TVLogic Monitors We believe that TVlogic significant growth is all thanks to the confidence and trust from our shareholders and customers. Now, Vidente is preparing to take another leap forward through continuous innovation and strong competitiveness from technological advancement and will achieve robust and healthy growth based on a solid business portfolio and transparent financial structure. Your on-going support and interest is greatly appreciated. We, Vidente promise to do our best to become a company you can be proud of. Thank you very much. 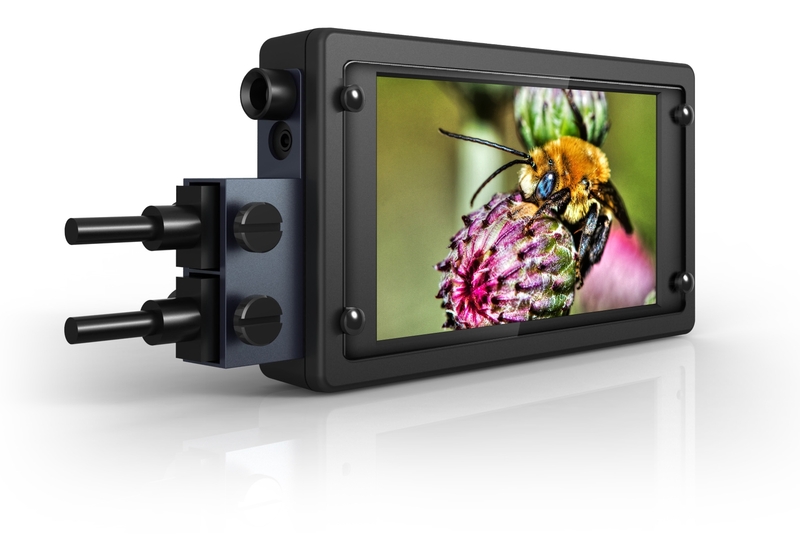 TVLogic Monitors is a leader in the designing, manufacturing and developing high-performance HD video equipment for the digital broadcast and professional video markets. With extensive experiences in high-end broadcast, HD video, harnessed with a real passion for practicality, TVLogic was set up to provide high performance products for market. Established in Mar. 2002, TVLogic dedicated to quality and stability and focusing on where it’s needed most. Incredible for their superior picture quality, TVLogic envisioned truly affordable high-end quality broadcast equipments built upon TVLogic’s core technology.